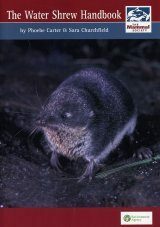 Much loved... but about to be lost? 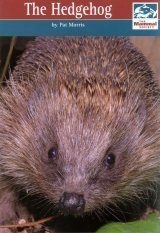 The hedgehog was voted Britain's favourite animal in 2013, yet numbers in the British countryside have halved this century. 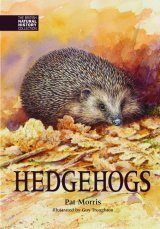 Generations of children have been captivated by Beatrix Potter's The tale of Mrs Tiggy-winkle and Romans feted hedgehogs as weather prophets, yet many cultures routinely consume hedgehog meat for medicinal uses as varied as alleviating arthritis and arresting impotence. 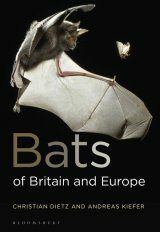 Unmistakably – and uniquely, in European terms – garbed in spines, this mammal is a 'gardener's best friend'... yet one upon which we are rarely lucky enough to clasp eyes. 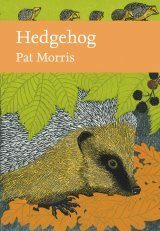 Hedgehogs have been legally persecuted for munching the eggs of rare birds, yet the recent appointment of Britain's first ever 'hedgehog officer' was lauded by the national press. 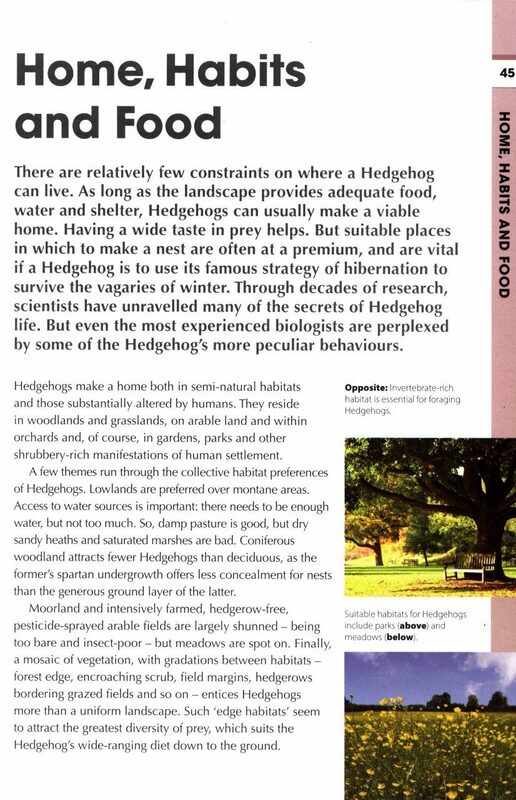 Familiar in appearance yet little known of lifestyle, the hedgehog is an ideal and iconic subject for Bloomsbury's RSPB Spotlight series. 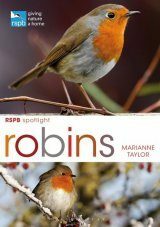 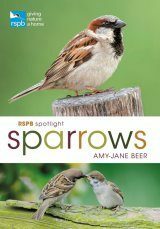 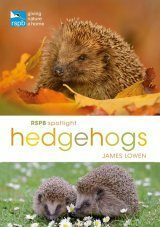 RSPB Spotlight: Hedgehogs is a lively, readable and well-illustrated account of one of Britain's most loved but most vulnerable animals. 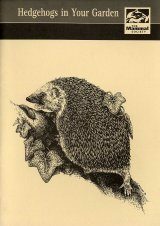 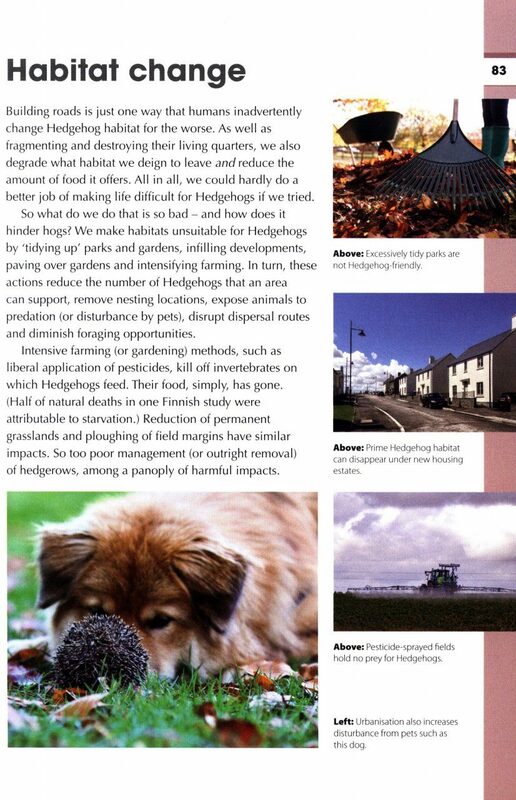 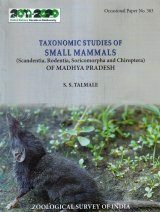 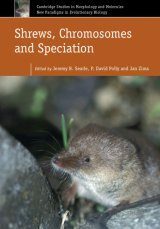 Separate chapters bring into sharp focus the hedgehog's biology and lifestyle, from foraging and sociability to defending a territory and building a nest. 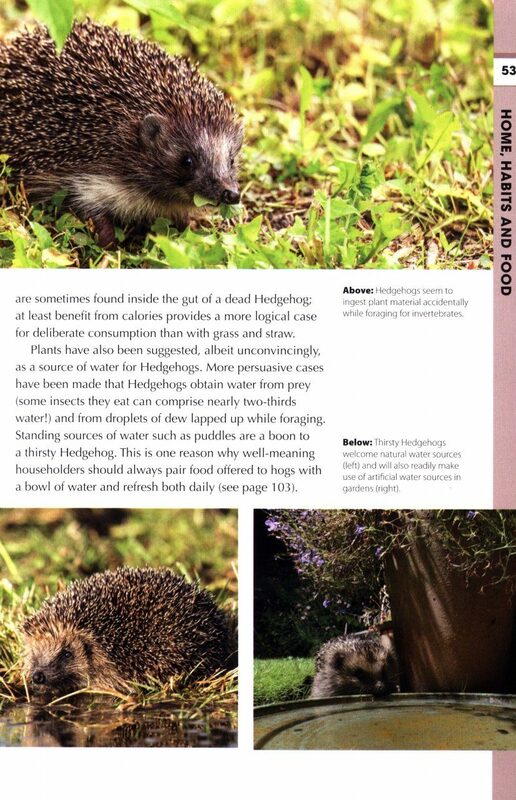 RSPB Spotlight: Hedgehogs reveals what a hedgehog is and how it lives, and how it fits into both the natural (and human) environment and the wider animal kingdom. 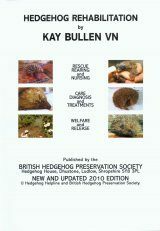 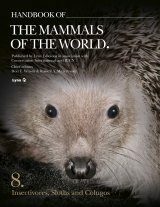 Chapters explain how best to find, watch and help wild hedgehogs, and how its frankly bizarre body is utterly fit for purpose. 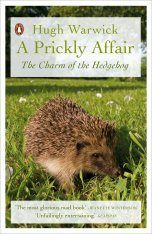 Finally, the book investigates the relationship between hedgehogs and people. 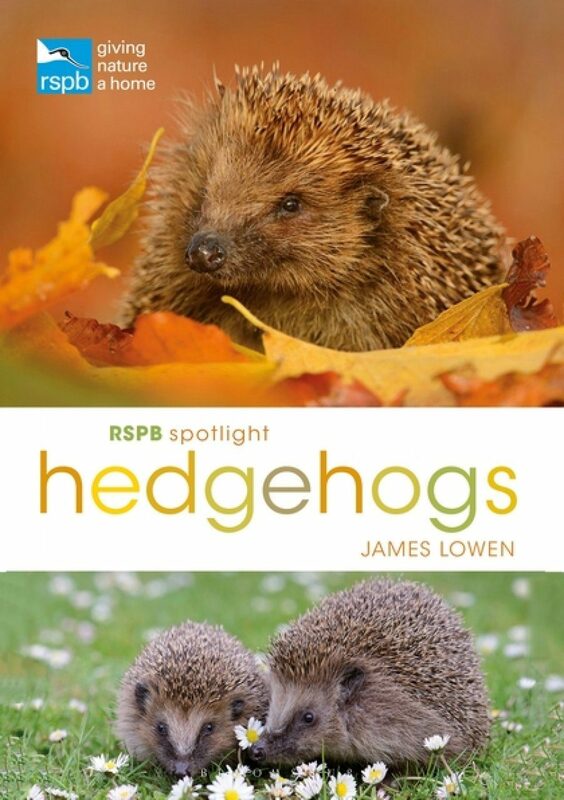 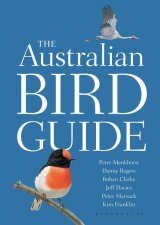 James Lowen is a wildlife writer, guide, editor and photographer. 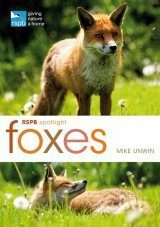 Since returning to the UK after several years leading wildlife tours in South America and Antarctica, he has renewed his relationship with British wildlife. 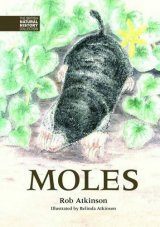 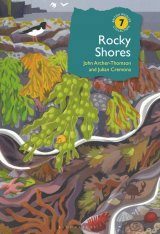 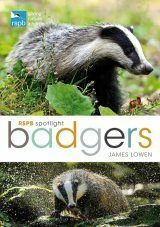 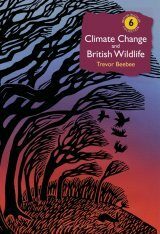 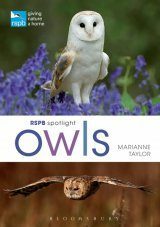 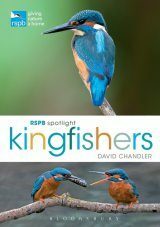 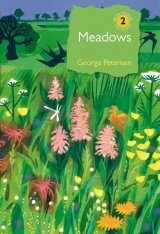 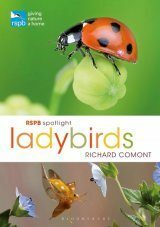 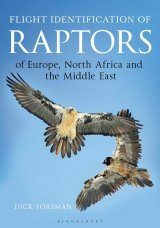 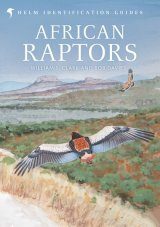 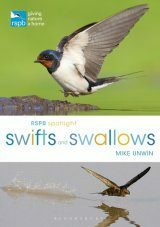 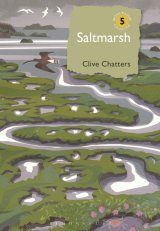 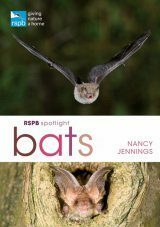 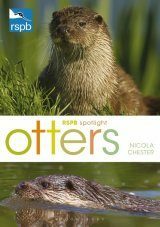 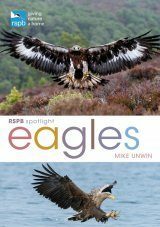 His many books include 52 Wildlife Weekends, A Summer of British Wildlife and RSPB Spotlight: Badgers. 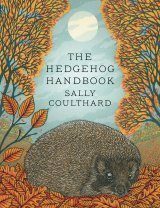 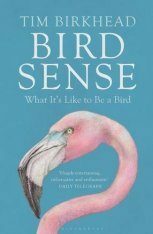 "[...] this is the perfect book for the hedgehog novice, although I suspect even those who think they know a thing or two about hedgehogs will find something they weren't aware of. 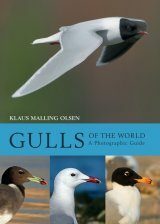 [...]"